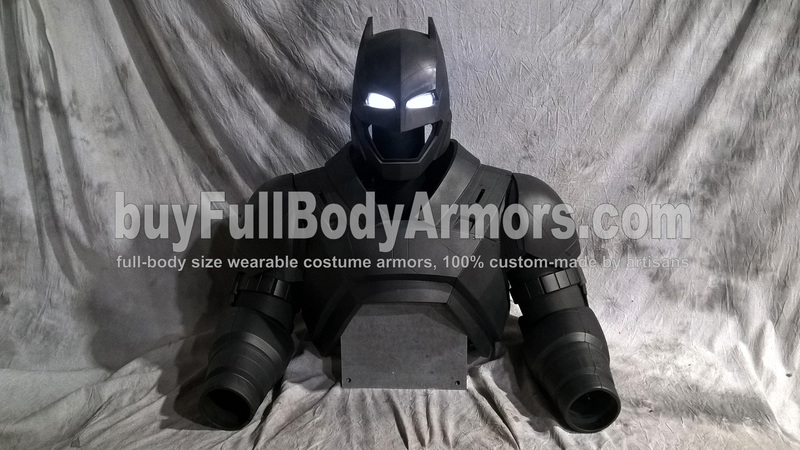 This entry was posted in News,New Batman Armor Batsuit from Batman v Superman: Dawn of Justice 2016 R&D Full History,New Batman Armor Batsuit from Batman v Superman: Dawn of Justice 2016 R&D Milestones,Iron Man Suit Mark 3 III Wearable Armor Costume R&D Milestones,Iron Man Suit Mark 3 III Wearable Armor Costume R&D Full History and tagged Iron Man Helmet,Iron Man Armor,Iron Man Costume,Iron Man Suit,Batman armor,Batman costume,Batman suit,Batman helmet,comic con,cosplay,costume,komono,japanese,armor,costume designer,Halloween,cosplay designer,wearable Iron Man Mark 3 armor,wearable Iron Man Mark 3 costume,wearable Iron Man Mark 3 suit,wearable Iron Man Mark 3 helmet,Batman v Superman: Dawn of Justice on May 09,2017. 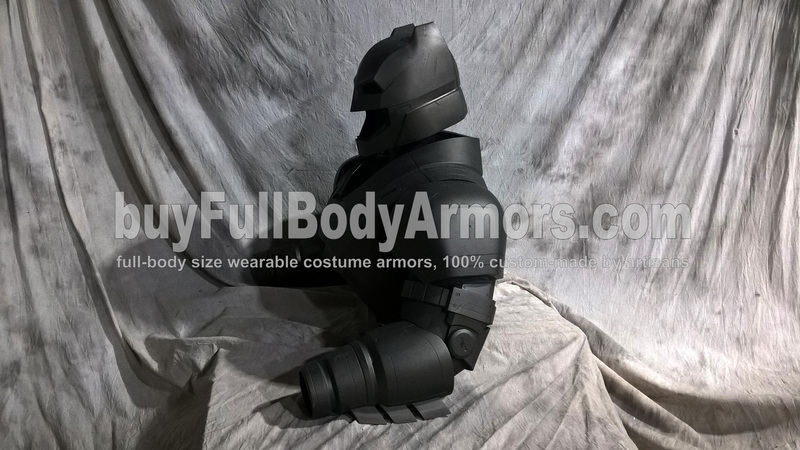 This entry was posted in News,New Batman Armor Batsuit from Batman v Superman: Dawn of Justice 2016 R&D Full History,New Batman Armor Batsuit from Batman v Superman: Dawn of Justice 2016 R&D Milestones and tagged Armored Batsuit costume,Armored Batsuit suit,Armored Batsuit helmet,Armored Batsuit armor,Batman armor,Batman costume,Batman suit,Batman helmet on Nov 14,2016. It's been a while :) We have been super busy these months. 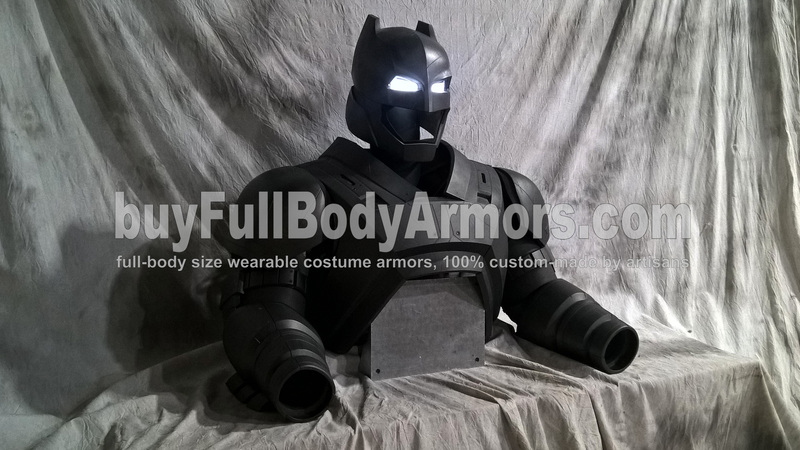 Halloween you know. OK, enough said about the busy busy busy season. 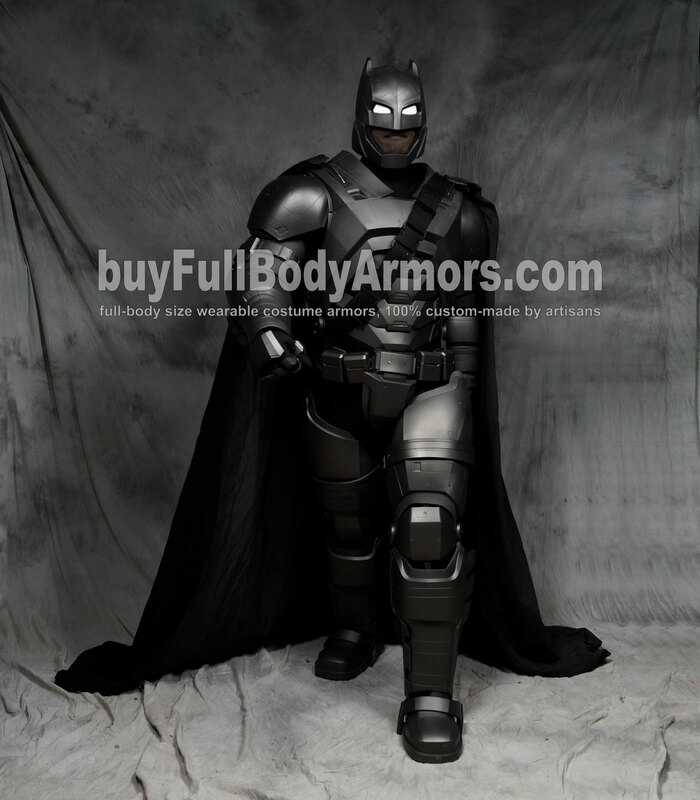 Let's check out the new wearable Armored Batsuit design which made its debut in the movie Batman v Superman: Dawn Of Justice. 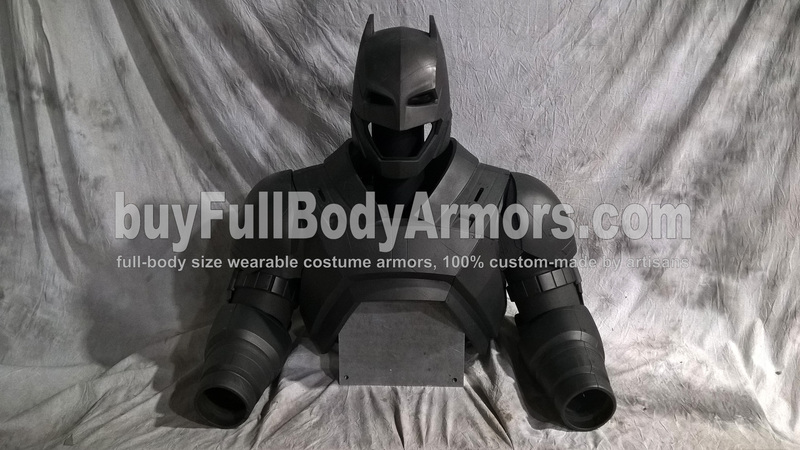 This entry was posted in News,New Batman Armor Batsuit from Batman v Superman: Dawn of Justice 2016 R&D Full History,New Batman Armor Batsuit from Batman v Superman: Dawn of Justice 2016 R&D Milestones and tagged Armored Batsuit costume,Armored Batsuit suit,Armored Batsuit helmet,Armored Batsuit armor,Batman armor,Batman costume,Batman suit,Batman helmet on Sep 13,2016.